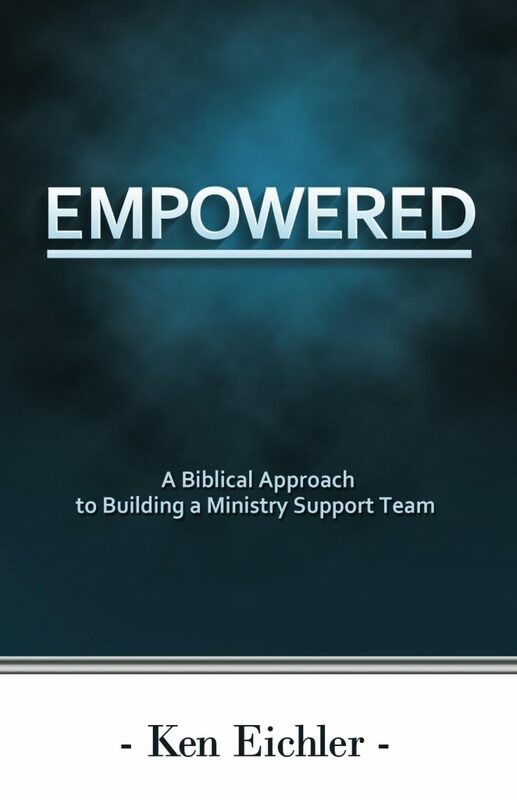 Empowered is a booklet designed to encourage seasoned pastors who have retired or are considering transitioning out of the 50 – 60 hour workweek of pastoral ministry and yet still desire to use their skills and experience to make a significant impact in the Body of Christ. This booklet challenges the thoughts of pastors who have always struggled with asking people to partner financially with them in ministry. They have feared being judged by others and placed in the same category as charlatans that have pillaged God’s people for their own selfish interests. Empowered lays down a solid biblical case for pastors, called to “shepherd the shepherds” as an Associate for Standing Stone Ministry, to receive financial support from a team of people who have been impacted by their ministry efforts over many years of service.